Located in Denver, Colorado’s River North District (RiNo), Catalyst HTI is bringing together private enterprise (startups to Fortune 100), government, academic and non-profit organizations with healthcare providers and payers to accelerate innovation and drive real, lasting change. This first-of-its-kind facility opened in July, 2018. Interested in talking with us about being a part of Catalyst HTI? We welcome entrepreneurs and industry leaders pursuing innovation in health, wellness, and healthcare. If you're truly passionate about changing the industry and improving people's lives, we want to hear from you. 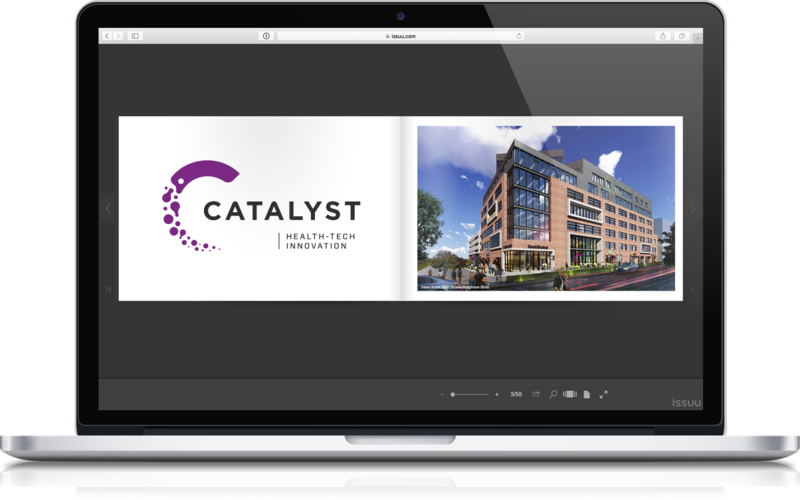 Want to learn more about Catalyst HTI and this game-changing project that is reimagining healthcare for our nation?